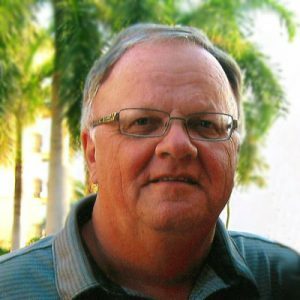 It is with great sadness that the family of Donald George Bassett wishes to announce his passing on April 7, 2019 at the age of 70 in Kelowna, B.C after a lengthy illness. Don is survived by his loving wife of 50 years, Wendy (Whitter) and three daughters: Kimberley (Lindsay) Doiron of Calgary, AB, Kerri Bassett of Smithers, BC & Jennifer (Lee) Card of Kelowna, BC; wonderful grandchildren: Hannah & Alexa Kluss and Aidan & Kaila Doiron, as well as two sisters, Arlene (Gerry) Huber and Terry Barber, and sister-in-law Shelley Mesluk (Peter), and numerous nieces & nephews. He was predeceased by his Mom & Dad, Betty & George Bassett and two sisters, Margaret Rutz, & Georgina McHenry, as well as his brothers-in-law, Gordon Rutz and George McHenry. 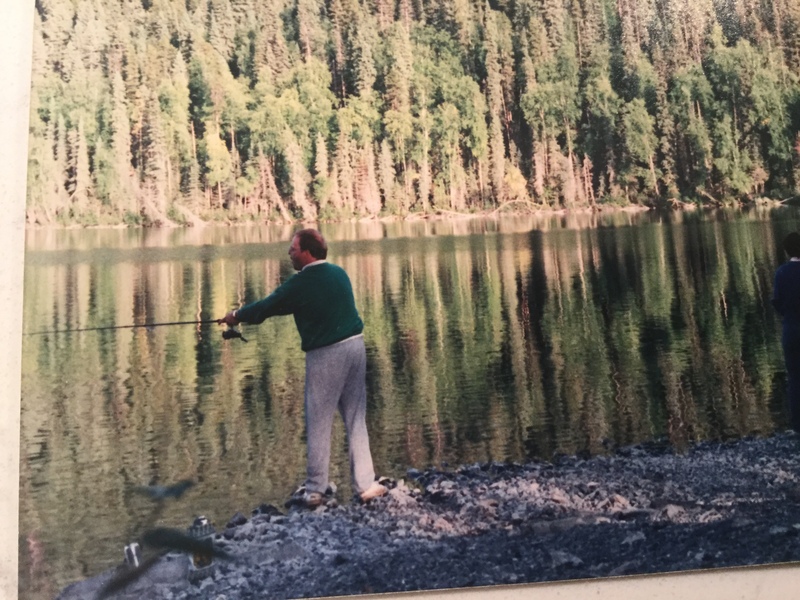 Don will be forever remembered for his love of family vacations, fishing, hunting, boating & especially his faith in the Rider Green dynasties. He was a very knowledgeable armchair coach & quarterback and correctly called the plays many times for games! His name is memorialized on the wall at Mosaic Stadium which is very appropriate! 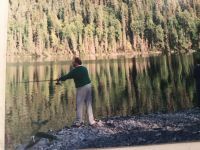 Many summers were spent at the family cabin at Waskesiu, SK especially after his retirement from the Bank of Montreal where he had a successful 35-year career which relocated the family to many cities in Alberta & BC over the years. Travel to watch grandchildren take part in many sports and activities was very important to Don. He was extremely proud of his entire family. Our lives will never be the same and we will miss him dearly. He was a wonderful husband, dad, grandpa and uncle! A private family memorial will be held in Don’s honour at a later date. Memorial donations may be made in memory of Don to the Central Okanagan Hospice House, www.kghfoundation.com or to the Canadian Cancer Society, www.cancer.ca with much appreciation. It’s not often that you become long time friends with your boss. He started out as my boss in PG at the Bank of Montreal and somewhere along the line, him and Wendy became our friends. He was the most common sense, practical manager I ever had and such a happy go lucky fella. We shared many laughs and Larry remembers a fun ocean fishing trip him and Don went on years ago that I know Larry will never forget. I wish I could reach out and hug his family right now. I’m so sorry for your loss and I know there is going to be so many stories told that will make you smile as he was quite the character. So sad to hear of Don’s passing. He was a great friend and neighbour at Waskesiu. We loved to talk fishing and about the Saskatchewan Roughriders. He had great stories to tell about boating and fishing at Waskesiu. We loved it when he and Wendy gave us a tour of the lake in the pontoon boat. He will be missed and we will think of the good times we shared. Wendy and family our thoughts are with you. Wendy and family, we were saddened to hear of Don’s passing after a lengthy battle. Our time with both of you goes back to the early 60’s, playing softball in PA and being friends in high school. How can you ever forget the dances at the old East Hill Hall? How special to have been part of each other’s weddings, playing cards till the wee hours of the morning (mainly to keep Kim company) or driving 4 hours to watch a Rider’s game then 4 hours home. How about being part of a championship bowling team. To a great friend, we will all miss you Don. My heart goes out to you Kim and Lindsay and your family at this time. I know how much you loved and respected your Dad. I am thinking of you all. Don at Home Depot on the service desk. I always looked forward to working with him. He always made the day go by easier with his calm demeanor.